This is a very moving story. Thank you for sharing. It's amazing to think of what our ancestors went through. It's incredible that you have this picture and the bible. What a treasure to have. Miriam - a great photograph, and a very interesting story, made even more so because the names are all so familiar to me. My great-grandfather Frans Smit (1865-1955) was from Leeuwarden, and Trijntje was a very common first name in the family! Other surnames include de JONG and PLOEGSMA - perhaps we are related somewhere back there. 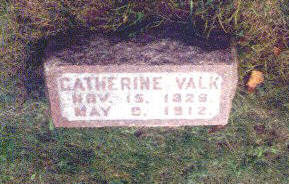 Our family's emigration was much later than yours, of course - getting on for a century later. 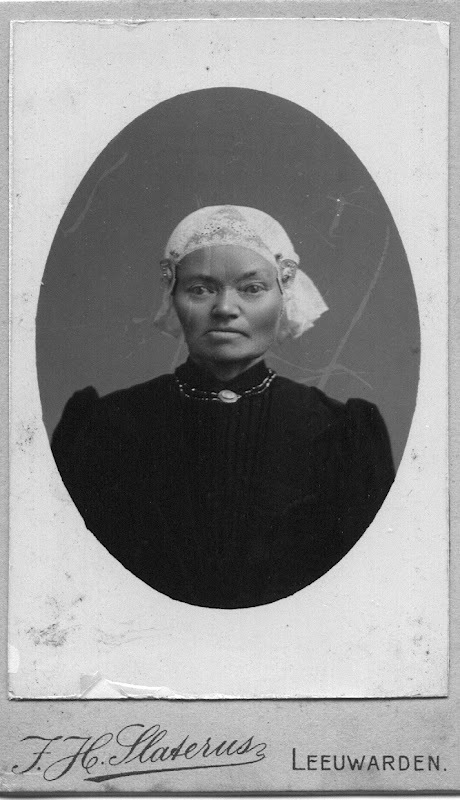 You have also reminded me that I, too have some old family photos of women in Dutch costume - I must have a look to see if I can ferret out some suitable ones for Photo-Sleuth.